The campus is preparing for the largest graduating class of roughly 1,200 candidates who are eligible to participate in the weekend’s ceremonies. The University of California, Merced, has selected political commentator and public affairs professional Maria Cardona and civic leader and entrepreneur Lenny Mendonca to deliver keynote addresses at its 13th commencement exercises, May 12 and 13. Cardona, a political contributor for CNN and CNN en Español, will address around 600 candidates from the School of Social Sciences, Humanities and Arts on Saturday, May 12. Cardona is regarded as one of the nation’s top 100 most influential Latinos, and appeared frequently on MSNBC, FOX, Univision and Telemundo as a political commentator prior to signing on exclusively with CNN. She is a principal at the Dewey Square Group and leads the firm’s multicultural and public affairs practices. She also launched Latinovations, the firm’s Latino strategies practice, which uses her influence and experience to advocate for Latino issues. 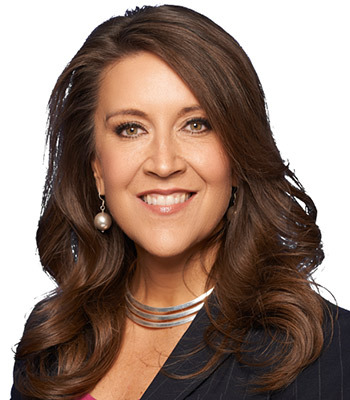 Cardona previously served as press secretary at the Department of Commerce and worked as a senior advisor, surrogate and spokesperson to several national presidential campaigns. She currently serves on the board of directors of numerous organizations, including Hoops Sagrado, Citizenship Counts, PODER PAC, Friends of the National Museum of the American Latino and the National Hispana Leadership Institute. Mendonca, senior partner emeritus of global management consulting firm McKinsey & Company, will speak to nearly 600 graduation candidates from the School of Natural Sciences and the School of Engineering on Sunday, May 13. Over the course of his distinguished career, Mendonca has worked on education and government reform, and helped dozens of government, corporate and nonprofit clients meet their most difficult management challenges. Mendonca, who like the majority of UC Merced’s undergraduates is the first in his family to graduate from college, is a lecturer at Stanford Business School, managing partner of the Coastside News Group and founder of the Half Moon Bay Brewing Company. He is the chair of New America and Children Now, co-chair of California Forward, and co-founder and chair of Fusecorps. 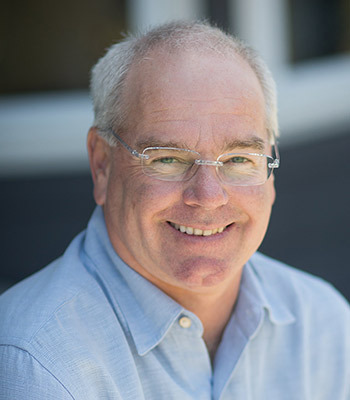 He is the chair emeritus of the Bay Area Council and their Economic Institute, and was vice-chair of the Stanford GSB Advisory Council and was a trustee at the Committee for Economic Development. He serves on the boards of Fidelity Charitable, Western Governors University, Common Cause, The Educational Results Partnership, The College Futures Foundation, California Competes, The Opportunity Institute, Commonwealth Club, National Association of NonPartisan Reformers and The Guardian.org. He is a member of the Council on Foreign Relations, the Board of Trustees for Junior Statesmen of America and the advisory boards of QB3, the Haas Center at Stanford University, Third Sector Capital and the Public Policy Institute of California. Mendonca received his MBA in Public Management from the Stanford Graduate School of Business. He holds a bachelor’s degree in economics from Harvard University. 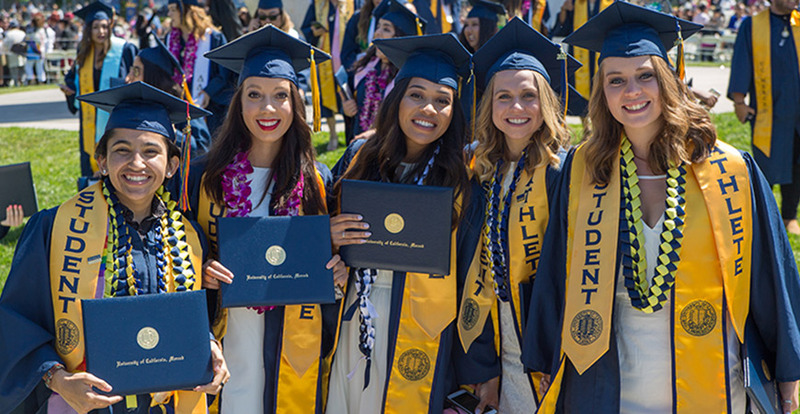 For information on commencement events, visit commencement.ucmerced.edu.